UMX Make Wood Cigar Box Purse Handle: Make Wood Cigar Purse Star Fruit Beads Purse Handle: Make Wood Box Purse Handles. 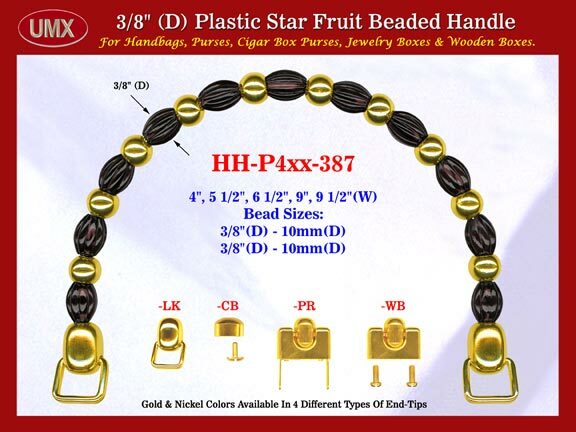 < Enlarge > HH-Pxx-387: Make Wood Cigar Box Purse Handle: Make Wood Cigar Purse Star Fruit Beads Purse Handle: Make Wood Box Purse Handles. Make Wood Cigar Box Purse Handle: Make Wood Cigar Purse Star Fruit Beads Purse Handle: Make Wood Box Purse Handles.